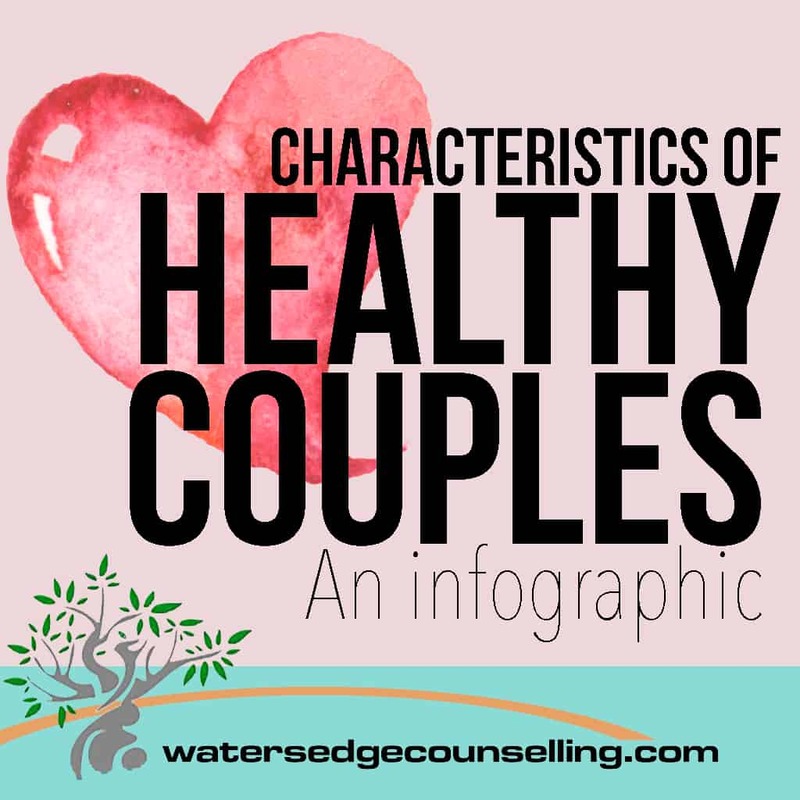 What sets a healthy relationship apart from the rest? Aside from the obvious answer of ‘communication’, there are a few other traits that long-standing couples have in common. Take a look at our latest infographic here to find out more. Do you need the support of a professional to assist you in creating a healthy relationship? Contact Colleen 0434 337 245 for a FREE 10 minute consultation. If you are ready to book an appointment click the icon BOOK ONLINE NOW.